Rutland County Museum Immerse yourself in the unique history of England's smallest county! Rutland County Museum celebrates its 50th birthday this year! The museum was officially opened on 12 May 1969 by the Duchess of Gloucester. This was the culmination of ten years of hard work by the ‘Friends of the Museum’ to establish a county museum. Throughout this year there will be a series of special events, displays and exhibitions to mark this milestone. 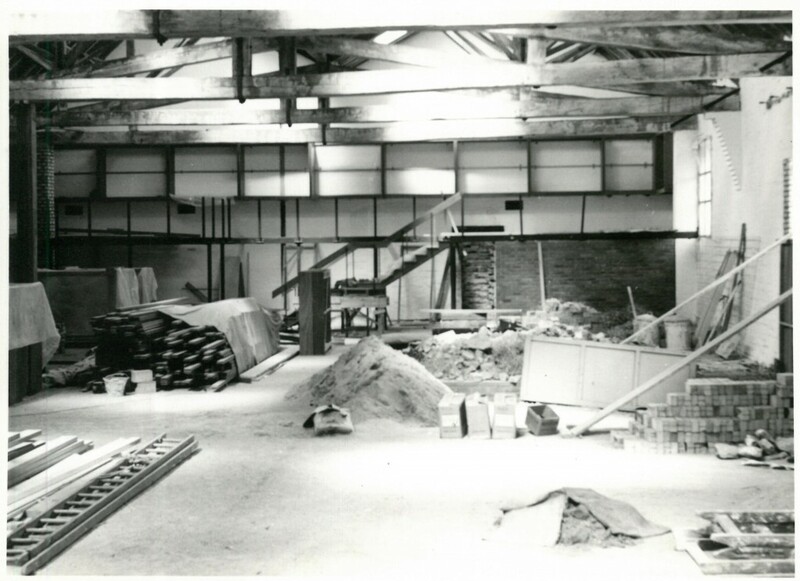 The photograph below shows work being undertaken on the conversion of the old Riding School into the museum during 1967/1968. This entry was posted on January 18, 2019 by Modes. It was filed under Uncategorized . Stone tool or natural? An insight into eoliths. Hosted by Modes | Theme: Modularity Lite by Graph Paper Press.